Do you want this summer to fill your memory with the most indelible images, following you all your life? 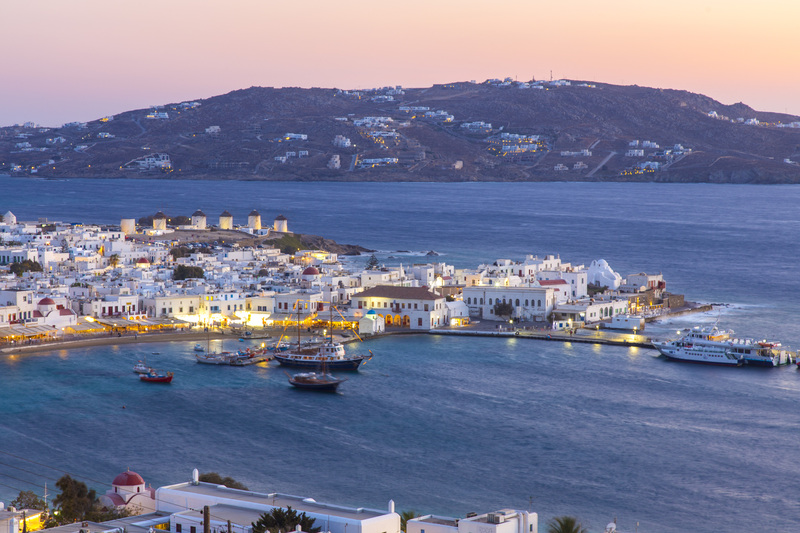 The answer is simple….your unique destination is Mykonos. 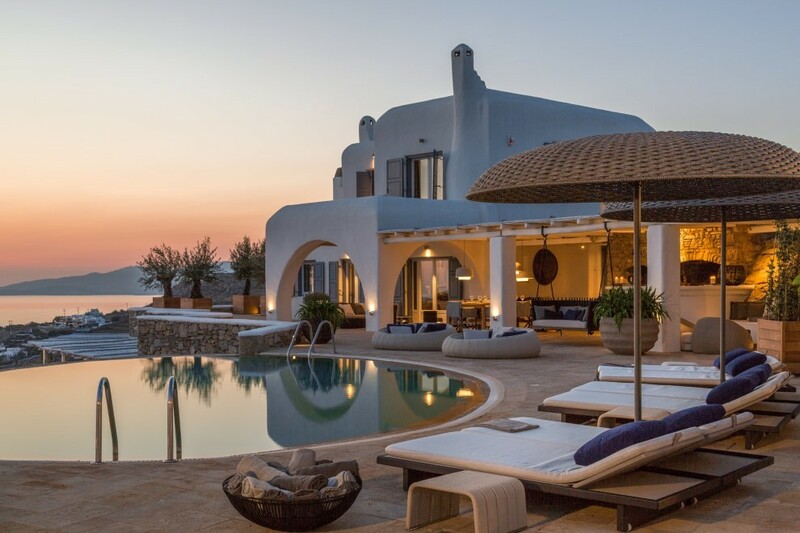 Our luxury villas are awaiting to turn your summer holidays into a lifetime experience. Nestled either on a cliff or just behind the waves, struck by the golden sunbeams, reflect the endless blue and the combination is really magic. Sport facilities can be arranged for helping you let off steam and relax while feeling full of life. Sundrenched and perfectly equipped can host you all day long, to enjoy the clear dawn and to feel blessed at the sight of the sun rays, making the sea look like a heaven star on earth. Crystal blue waters hug your body giving you the feeling that this is the perfect paradise. You will really love the white stones and the golden sand, dreaming and redefining yourself. 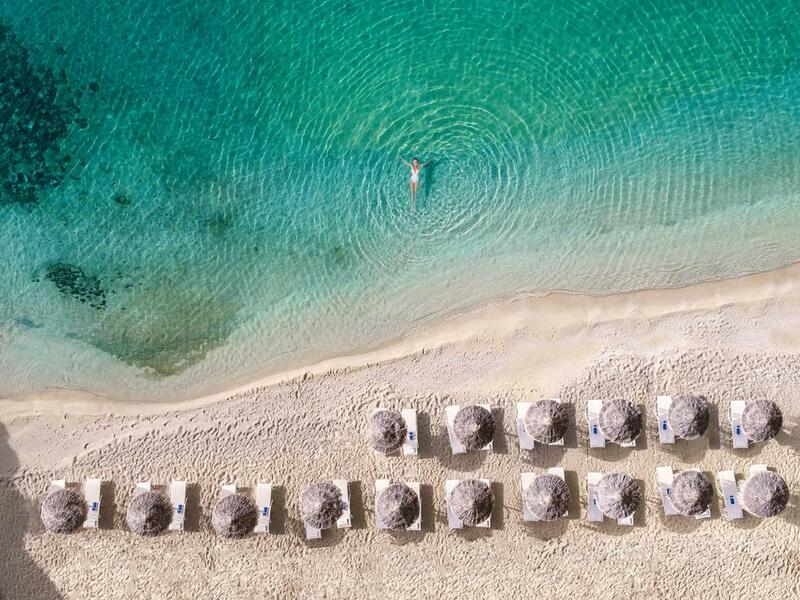 You will feel the energy at any touch of the mykonian sand and of the crystal water. Nature is conspiring to turn your stay into a period of joy and happiness. Restaurants are present everywhere, simple but so appealing, full of unbeatable smells of the Greek cuisine promising you to enjoy the quality combined with the finest cooking and the gaudy colors of the Greek organically grown fruit and vegetables. Fish and shells bearing the sea touch are there to attract the tourists who cannot resist trying them out. Beachy tunes will accompany your meal together with the ocean breeze. As for the design? Our motto is: “Simplicity with luxury and brightness”. So, let the waves hit your feet and the sand be your seal and it will be the most memorable meal for you!!! All the island is really full of bars with nice music and people swaying in the rhythms of music. Everybody is enjoying their drink gazing at the bright stars which make patterns in the summer sky. 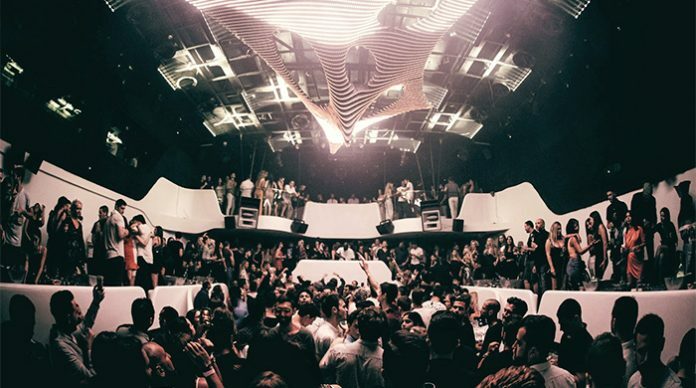 The vibrant night life is going on till the very early hours in the morning when the sun rises and everything is going on like an endless circle because life is alternating in Mykonos between day and night and bars are always there to offer you the most alluring option for entertainment!!! 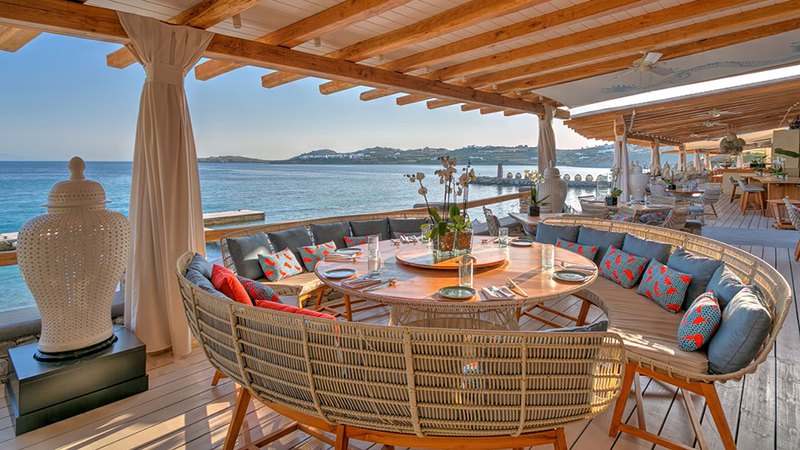 As a sun worshipper, nowhere else can you enjoy better sun kisses than Mykonos!!! You can paint your dreams in colors inspired by the Mykonian land!